I grew up in a small three bedroom/one bathroom house with my parents and nine siblings in Buffalo, New York. Presently, I live in a suburb of Buffalo with my wife and three college age children, who are never going to leave. 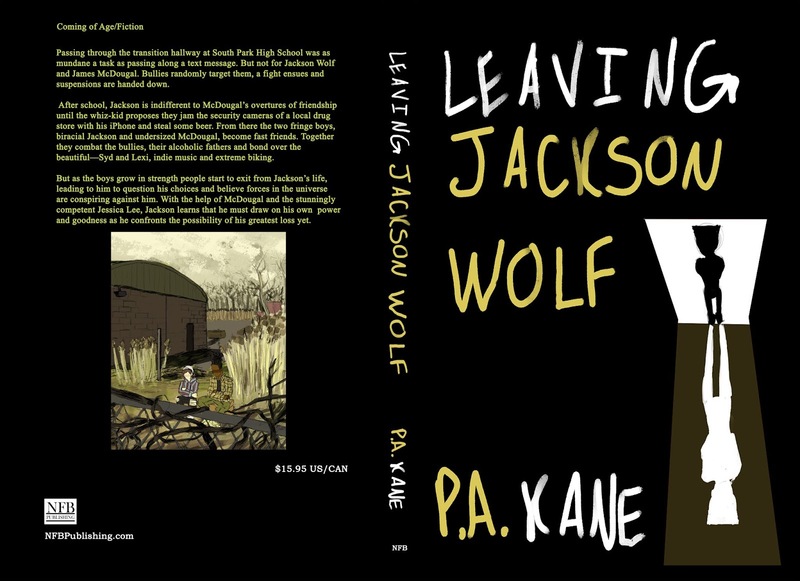 Leaving Jackson Wolf was intended to be a novella about Jackson’s friend McDougal. 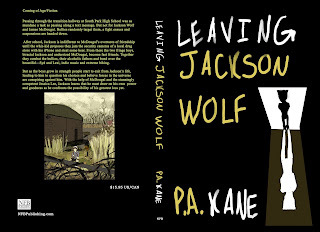 But as I got into it I realized the book was more about Jackson and his relationship with his father which was fraught with so much anger and dysfunction. This compelled me to explore how a fifteen-year-old kid would not only survive the violent dysfunction of his home life, but the possible outcomes on the other side of it. I also wanted to talk about guys interact with each other and tried to portray Jackson and McDougal without all the tough guy underpinnings of traditional male relationships. Both boys are pretty tough, but they aren’t afraid to be vulnerable with each other and to care for each other in a way you don’t see much, but I think healthy. I’m pretty sick of the toxic way guys measure themselves with each other. I would hope when people read this they find value in owning up and being accountable for your life. 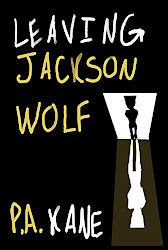 Jackson makes many mistakes, but rather than wallow in his failures, he is persistent and moves forward trying to do better, always trying to find his power. Additionally, the boys love indie music and in dark times not only is it a friend that helps them feel less alone, but it also provides great perspective on life. So I would hope people might look into some of the fifty plus artists mentioned in the book and give them a good listen or just listen to good music in general. Don’t be afraid to start small. With the recent baseball playoffs I was reminded of being in a school lavatory back in the day and some older boys had a transistor radio and were listening to the World Series. From that single image of the boys with the radio in the lavatory I got this pretty cool story Knox, O'Malley, Sheena and The Miracle Mets. From little seeds a tree can grow. 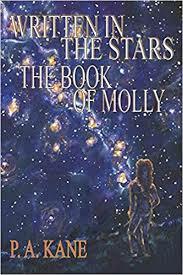 I have this new character, O’Malley, that I’ve been sketching on my blog and a couple chapters of another novel. For more great book talk check out Anthony Avina's blog.